my plan for the weekend was to get a start on the totally groovy and the mod pop quilt-along quilts, but of course, the best laid plans always change ! the curves were a little less stressful to do than the first ones for the totally groovy quilt and craftsy blocks and hopefully they'll improve as I do more ! I've decided to take a leaf from the finish-along girls who link up over at Quilter in the Gap and do a make list so that I get the things I need to done and don't start anything else ! star of africa swap blocks - my plan is to make two blocks each weekend until I'm up to date ! 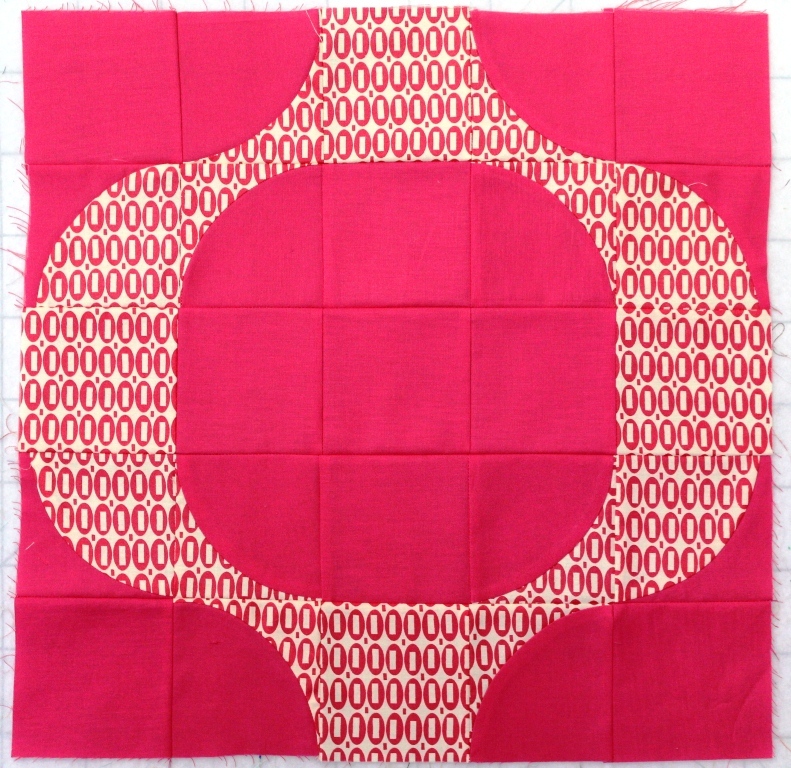 hourglass quilt for baby lucy - maybe a christmas present! and in between I hope to get more hexies done for the hexy mf quilt-along and then there's the spinning stars quilt-along that I need to start - maybe that will be my first January project ! Love the pezzy print - good luck with your list. I love your Mod Pop block, this is going to be such a great quilt. It is a good list and a cruise in the South Pacific sounds like a wonderful end to the year. I love your Pezzy Pop block - it's going to be a stunning quilt! Your list is almost as long as my arm - good luck!! Loving the block, very eye catching! You go girl! That is a great list! Best of luck with your list, you certainly will be very busy. The block looks great, and the cruise sounds fab, lots of hand sewing projects needed! I can wait for my block till after the cruise as long as you start speaking to me again! Hehe! Great block - love those colours!